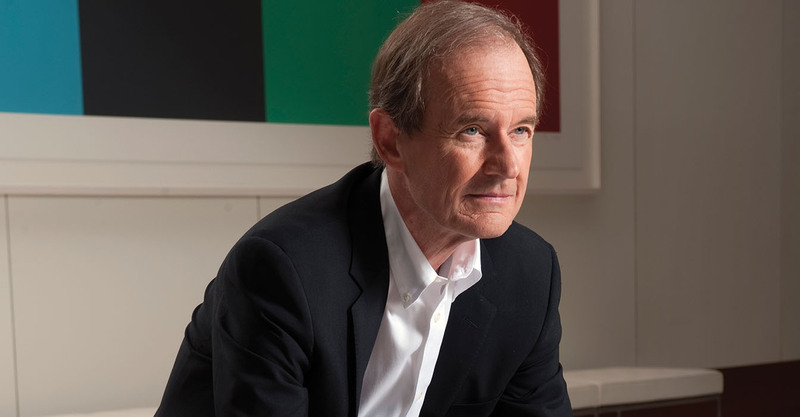 For decades, David Boies has been considered one of the best trial lawyers in America. He has defined courtroom lawyering for half a century, from one of his first trials, defending IBM against CalComp to bringing the first trial to seek marriage equality as a constitutional right. 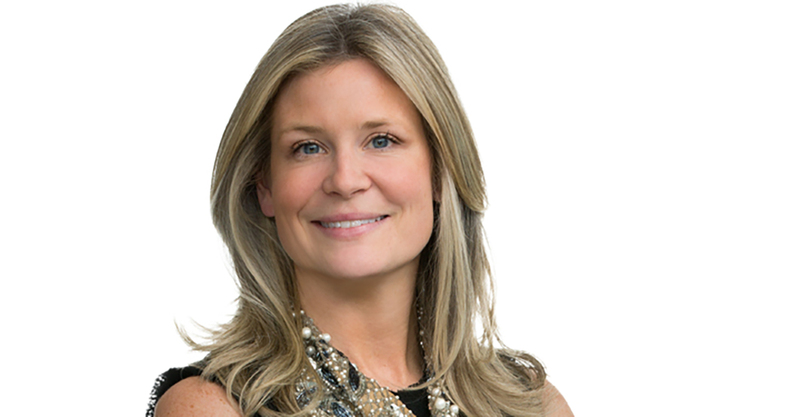 In this edition of Behind the Trial, McKool Smith principal Courtland Reichman, discusses with Boies his secrets of persuasion and skills as a trial lawyer. He attributes a decline in jury trials in part to expense, but also uncertainty. “Exactly how a jury decides something, or a judge if it’s a bench trial is mysterious. And because it’s mysterious, it’s a little scary,” he says. In CalComp, Boies as a young Cravath partner was called upon to defend IBM in the largest antitrust claim to that time. The trial began in October 1976 and was dismissed in February at the end of the plaintiffs case. It was a huge victory for IBM, engineered in part by Boies’ crafting of the storyline. “It was a difficult case because you had a certain amount of sympathy for CalComp, a smaller company trying to compete with IBM,” which was accused of using its power to keep its market share. His theme? That IBM was an innovator that was helping people and CalComp was a copier, a parasite. Boies helped his case substantially by employing nightlights featuring Disney characters that CalComp manufactured. He spread them out on the display table in the courtroom. To understand the impact and how they supported his theme, you’ll have to listen to the podcast. You can also now listen to Part 2 of the interview.